Anticipate. Adapt. Thrive. We build brands within the bigger system. Able to thrive in the Big Blue. within the bigger system. Within the bigger blue. touch everything and drive the growth of financial, consumer, cultural and employee value. build brands, but instead, introduce ORCAs. Brands that find and assert their ultimate place in the world. That are able to truly inspire, galvanise, and lead. From the collective minds of the founders. Bringing together unique specialist talent. Allowing us to focus purely on Brand Growth and Competitive Advantage. Distinct phases, each providing the bedrock inspiration for the next – a linear set of building blocks to ensure positive growth with the necessary flexibility to review, re-interpret, and re-engineer, dependent on cultural and commercial conditions. To have absolute clarity of INTENT. Craig Wills is a communications industry veteran, a pioneer in creative brand planning, a business advisor and entrepreneur. 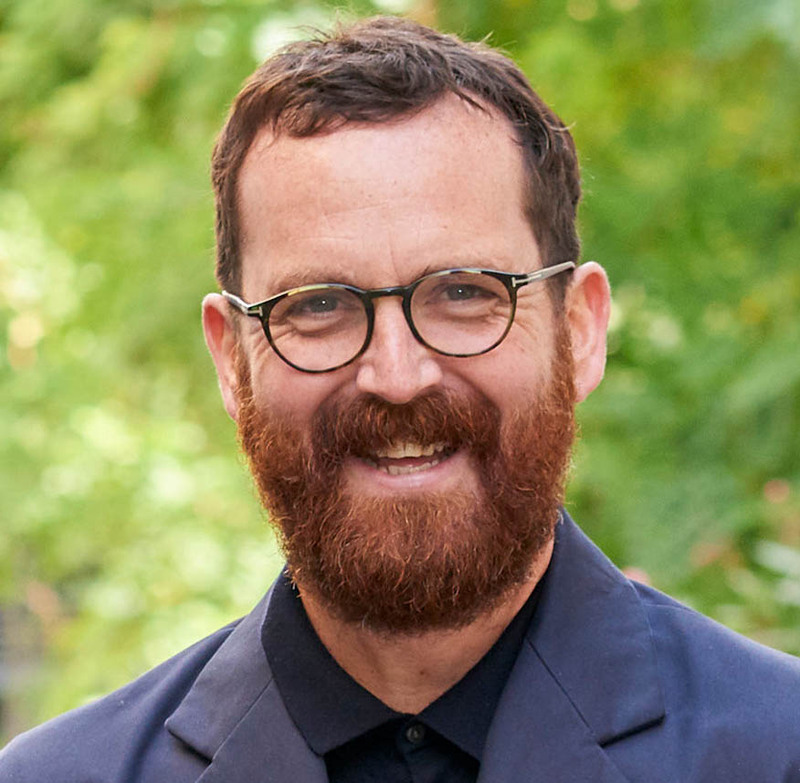 He has held Executive Strategy Director and Head of Planning roles within Global brand consultancy and creative agencies (The Gild, Fallon) and senior global leadership positions in media, creative and communication planning companies including Saatchi & Saatchi, HAVAS, and McCann. He was a founder member of the NAKED Communications team in 2000 and created the first internal strategic planning function within outdoor giants JCDecaux. In a capacity as spokesperson, advisor and writer he has been a Campaign Media Awards judge, a columnist for City AM as a voice on brands in business, has featured on CNBC Mediabeat, and spoken extensively on brands and creativity across Europe and Africa. Simon Pont is a British author, commentator and award-winning brand strategist. He has held Chief Strategy Officer roles within two global media networks (Dentsu Aegis and Starcom MediaVest Group), and senior leadership roles at Saatchi & Saatchi and NAKED Communications (the pioneers of Communications Planning). An EACA Effies and ADFX judge, Simon has become a recognised authority on brand-building, consumer understanding and the evolution of Marketing Communications. He is the best-selling author of ‘The Better Mousetrap: Brand Invention in a Media Democracy’, and his latest book, ‘Digital State: How the Internet is Changing Everything’ short-listed for ‘Marketing Book of the Year’. ‘Digital State’ was subsequently translated into Chinese. Simon is also a regular columnist for The Huffington Post, MediaTel Newsline, The Wall and Business 2 Community, and writes for Forbes and the Financial Times. 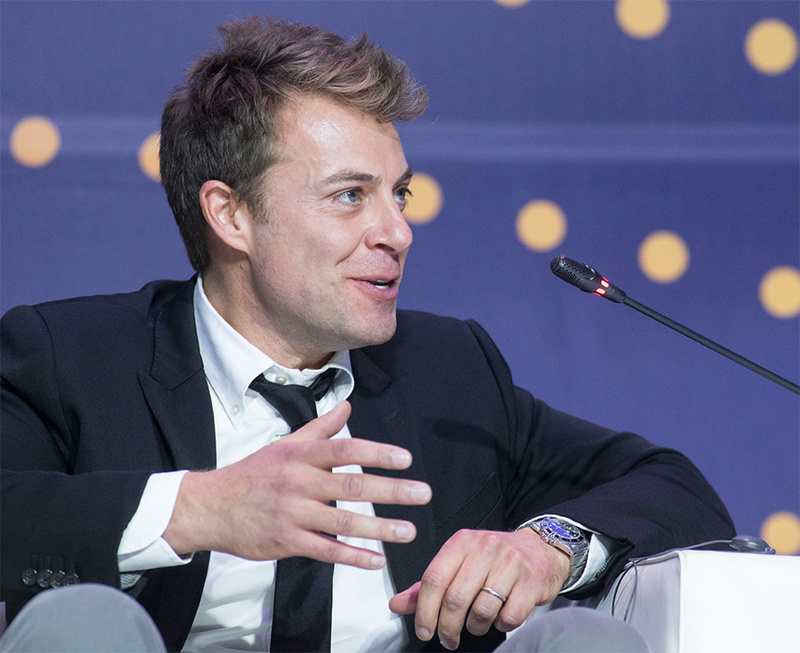 As a non-executive, Simon sits on the advisory board of content-platform Talenthouse alongside Eric Schmidt (Google), Chris DeWolfe (founder of MySpace), Bret Ratner (X-Men: The Last Stand) and Gerard Butler (300). On behalf of BIG BLUE, Simon consults with companies and lectures around the world, addressing themes relating to the intended and unintended consequences of our Digital Age – on how it how it is liberating individuals and organisations, usurping former conventions and once-proven business models and demanding competitive advantage through the invention of new perspectives and practices. but active and vocal participants. They are eager, resourceful, digitally-empowered hunters of information, ideas and entertainment. Where consumers once reacted, now they MOBILIZE, with the power to help brands SOAR, or to stop them in their tracks. self-promotion and vested interest. Brands can mean something new and more to people. They can play a VALUABLE & PROFOUND role in people’s lives. And crucially… they can provide energy, focus and inspiration to drive TANGIBLE BUSINESS GROWTH. THE PRESENT, BUT IS FOUND THEREIN. becomes so by acting today. to our existing understanding of ‘The Agency’. To how it should behave. To the role it can play for clients. It becomes Anti-Fragile in consequence. And defines the forward motion others then follow. We’re the kind of commercial partner who can make a significant difference. Feel free to drop us a line if you’d like to hear just a little more. It comes with no obligation your side, or assumption ours. It’ll simply be on us to prove how we can bring some serious smarts and value to the table. We welcome being put to the test.